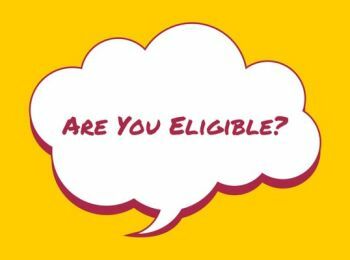 Doing research about colleges gives you an important idea about where you could see yourself taking your bachelor's degree. 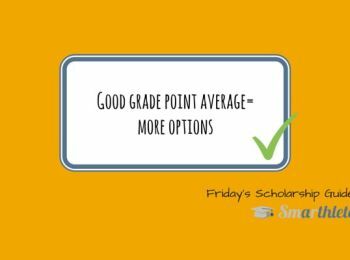 This week's Friday's Scholarship Guide will be about why and how to best compare colleges, including two website suggestions, which will make your search a fun and entertaining activity. 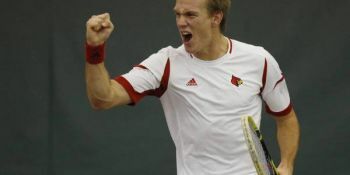 College tennis has long been an attractive option for American tennis players. Yet, not all choose college, but instead try to turn pro right away. That's even more the case for international tennis players, who bet all on their sport after high school graduation or sometimes even before that, neglecting their education. 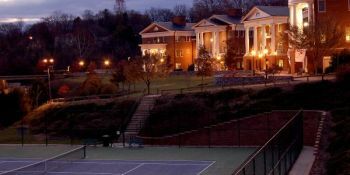 In this week's Friday's Scholarship Guide we will take a closer look at why and how college tennis is probably the best choice you can make! 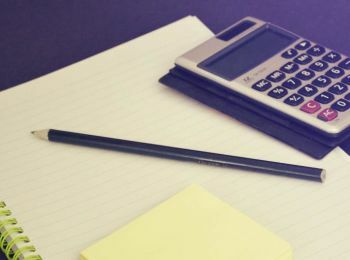 This week's Scholarship Guide will give you some insights into the daily routine of a student athlete. 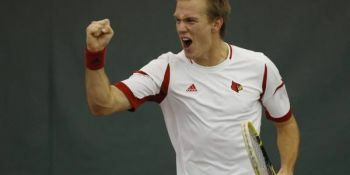 To be more specific - of a college tennis player. 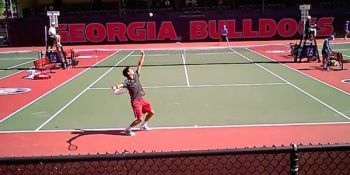 Having been a college tennis player myself at one of the United States' top universities for four years, I will show you what it's like, being a student athlete. 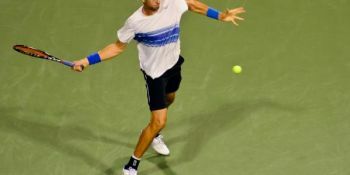 In the last edition of our weekly Friday Scholarship Guide we highlighted the wonderful opportunity of watching college tennis action online. 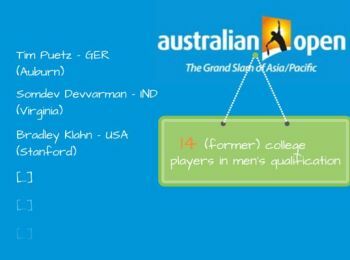 This week we'd like to give you some suggestions of another type of college tennis video impressions. 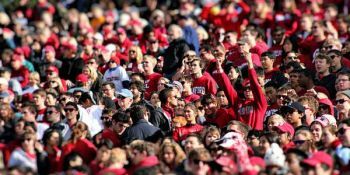 College tennis supporters have to accept - tennis is a sport in constant competition with other collegiate sports programs. 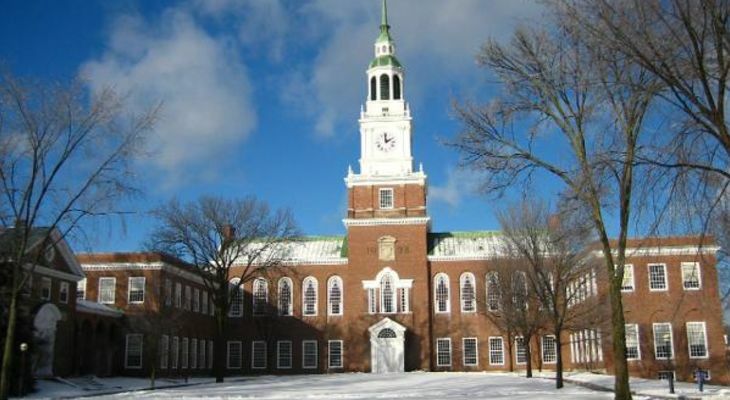 While new tennis programs pop up and others are being reinstated, some schools decide to discontinue their tennis programs and tennis legacies die. 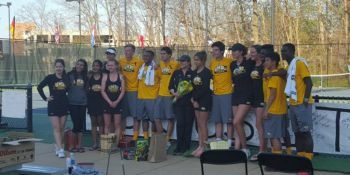 Today's article by a former collegiate tennis player is about the elimination of the tennis program, which he was part of years ago. Stephanie Hirsch just graduated from the University of Indianapolis after having been part of the women's team for the last 4 years. She leaves with the best win percentage ever recorded by a Greyhound. 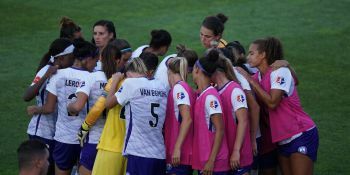 We got the chance to speak with her just weeks after her return to Europe. 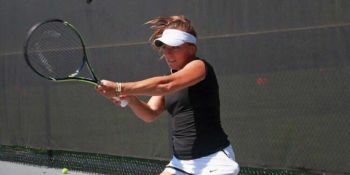 Read our extensive interview about her experience as a college tennis player, what she will remember the most, and why she recommends young fellow tennis players to get an education at college and play for a team. End of May and while some athletes still compete for a National Title on the NCAA D1 level, others have arrived at home by now. Reason enough to have a look at what happens in the life of student athletes after finals are in the books and the academic year is completed. 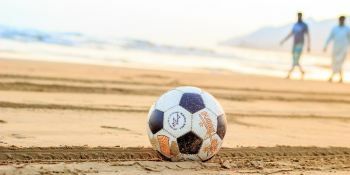 This edition of the Friday Scholarship Guide will be all about the typical activities, student athletes spend their time on in the summer break, prior to eventually heading back to their dorm rooms. Team captain - every college team has one. What makes you an ideal captain & what is expected of you?